This interest group works together to address the collection development needs of the consortium, primarily for electronic resources. James B. 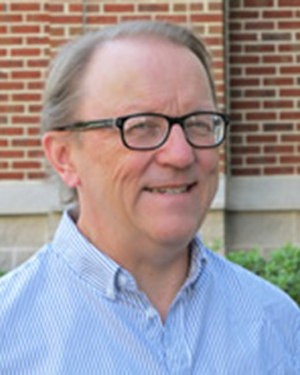 (Jim) Hobbs is Online Services Coordinator at the J. Edgar and Louise S. Monroe Library and Associate Professor at Loyola University New Orleans. His primary work is budgeting for and administering electronic information services. Hobbs is part of the library's reference and instruction programs and liaison to several natural and social science departments, and oversees interlibrary loan services. His research includes a computerized database of Cajun, Creole and zydeco music. The Collection and e-Resource Interest Group operates on the LER-L discussion list.